The finale of Bigg Boss 11 is just a few day away. And, we have seen that five contestants Puneesh Sharma, Shilpa Shinde, Akash Dadlani, Hina Khan and Vikas Gupta will compete in the finale. 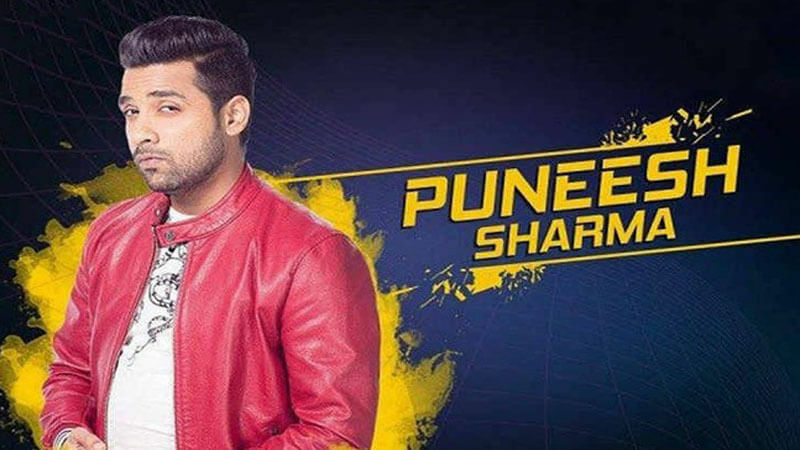 Since Puneesh Sharma has already shocked the viewers by holding his spot in the house; everyone has the question in his mind will Puneesh deliver shellshock by winning the season. Hence, today we are highlighting the strength and weakness of Puneesh Sharma. 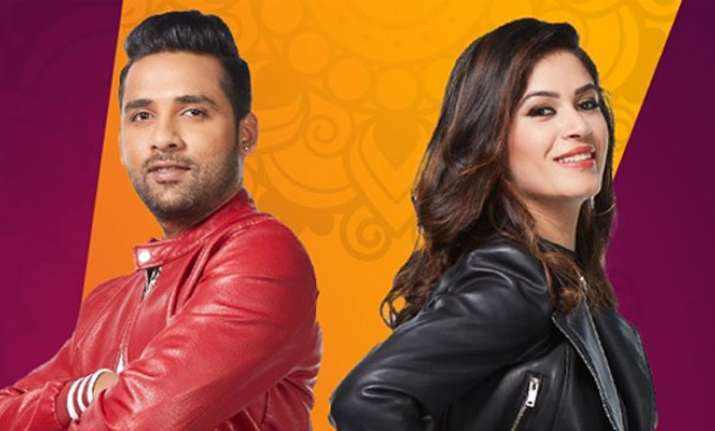 Puneesh Sharma has already won a reality show (Sarkaar Ki Duniya. Moreover, he told in his audition video that he is the co-owner of the most happening club in Delhi; you can check the full video here. There is no doubt that he is popular in Delhi. However, his popularity is nowhere near to that of other contestants. 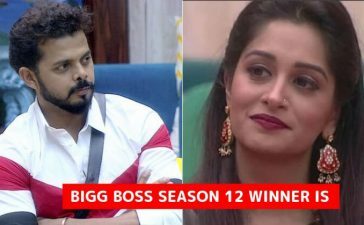 Therefore, it is considered hard for him to compete against Shilpa Shinde and Hina Khan. We have seen that Puneesh Sharma gained recognition in the show due to his heated romance with Bandagi Kalra. Puneesh is considered as a rich and spoilt man with flirtatious nature. However, the man seemed inactive in the show after the eviction of Bandagi Kalra. Puneesh can befriend with anyone. He knows how to roll the dice when it is about making new friends in the house. We have seen how he handled, Hina Khan and Akash Dadlani. Admittedly, due to this trait, he has developed a positive image in the house as well as among the viewers. 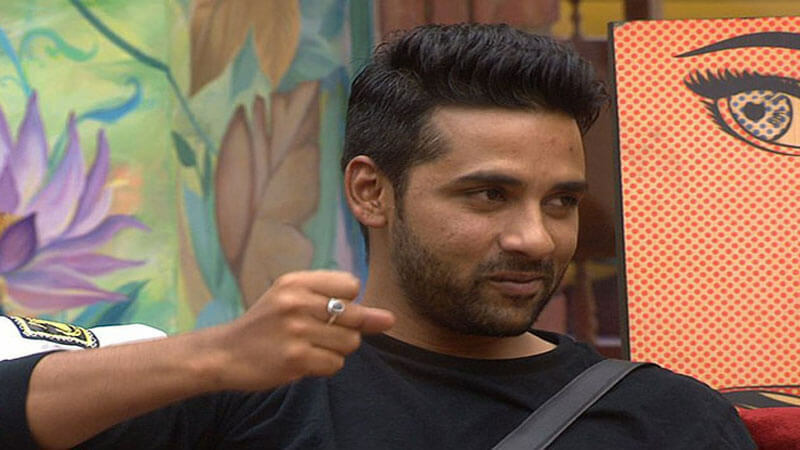 Puneesh is short-tempered and it doesn’t take much time to raise his resentment. We have seen him engaging in multiple fights and argument. Undoubtedly, this behavior will hinder him to win the show.